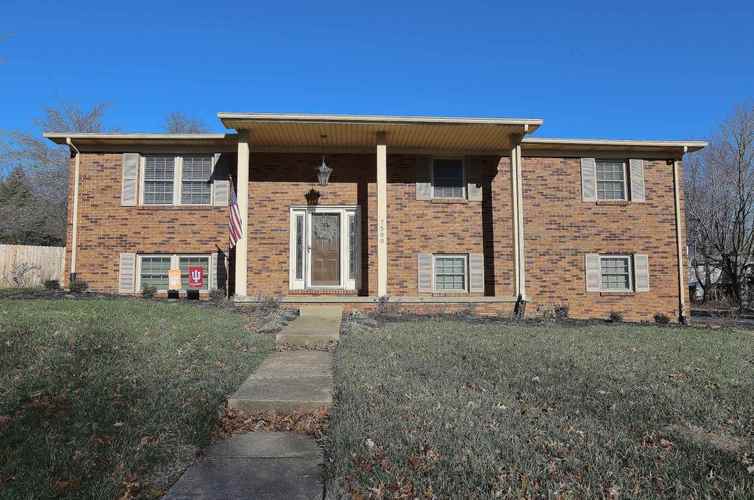 This home has a tremendous amount of updates in South Broadview Subdivision on a nice corner lot. This home features a completely remodeled master bath that has its own entrance from the master bedroom, new light fixtures, new backyard fence, a roof on the home and yard barn that is only 2 years old, new deck on the main level, and a new refrigerator. This home gives you that cozy feeling especially sitting beside the wood burning fireplace on the lower level. You can also enjoy evenings out in the covered gazebo area! Make this 4 bedroom and 2 bath home yours today! Directions:Hwy. 66 East turn right onto Outer Lincoln, Left onto Lenn Rd., Right onto Edgedale, Left on Jeffries, home in on the corner of Jeffries and Fairview.